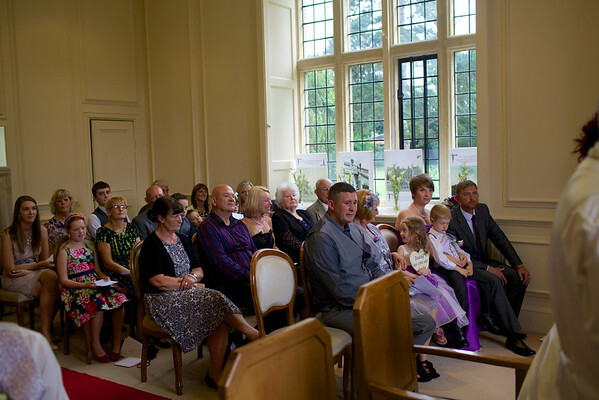 Catherine-Lacey-Photography-Wedding-Gemma-James-0001 or can be referred to as -0001. A 20% discount is offered on prints and products, each of which is fine art edited and polished to perfection with sparkly eyes, smooth skin and blemish removal, removal of background distractions and artistic effects. Please quote the image number in an email to catherinelaceyphotography@gmail.com Thank you!